Flow trend and limit switch for liquids and gases. 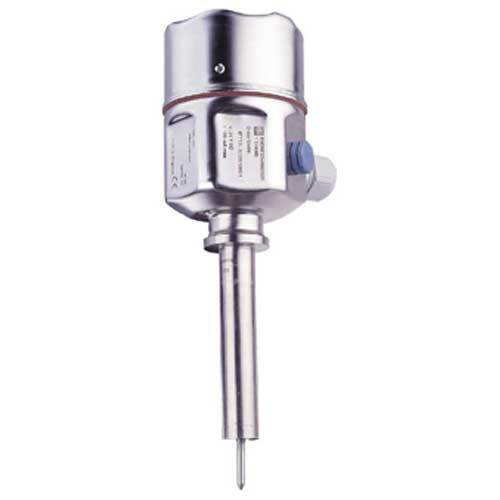 The flowmeter for reliable and easy monitoring of liquids. Dedicated to the monitoring of conductive and non-conductive liquids.